We can order specialty medicines for you or your loved ones’ health condition. 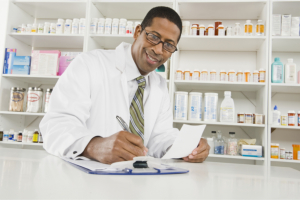 We can make it easier for you to get your hands on specialty medicines. For more information, kindly call us at 519-265-5251 or email eramosapharmacy@gmail.com.